Finding it tricky to shop for your preschool aged cherub? The Babyology team have some excellent ideas for your Christmas list! 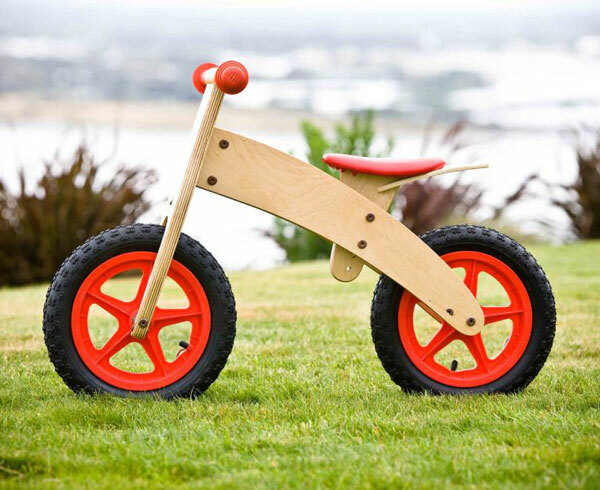 If you’re yet to get into some riding action with your preschool-aged cherub, there’s no better place to start than with a Mocka Balance Bike, priced from $79.95. Children will gain both balance skill, coordination and confidence and not to mention, have an uber cool ride to scoot around on! There’s a bounty of colours and styles to choose from and you can order yours in time for Christmas from Mocka. Have your child’s water bottle stand out in the crowd with a gorgeous personalised SPATZ Mini Peeps drink bottle. 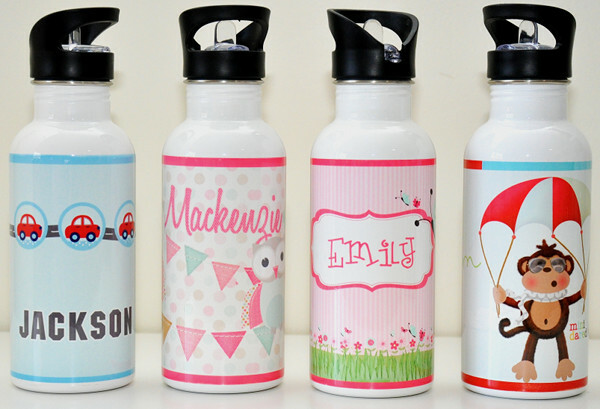 Your chosen design and name is printed right on the stainless steel bottle so it can’t be peeled off by little fingers! These drink bottles have a great chew-proof flip top straw lid and a thirst quenching 600ml capacity. Available at SPATZ Mini Peeps from $16.95. 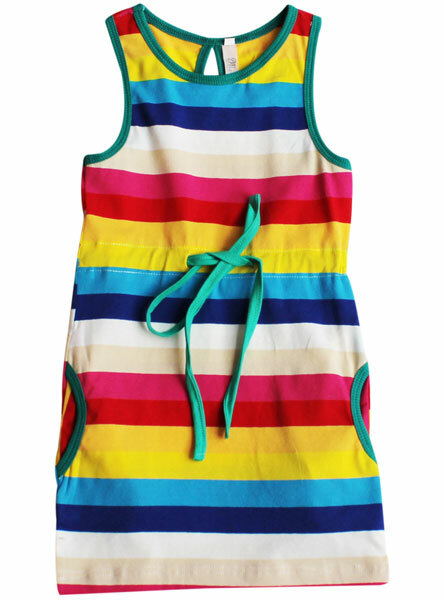 A mini fashionista will love wearing a rainbow of colour with this amazingly fun There and Back Dress. This dress is made for fun – the tank style is easy to pull on and pull off, there’s pockets to hold treasures and a drawstring waist – be prepared for washing and wearing this one, it’s destined to become a favourite! The There and Back dress is $34.95 from Hootkid. There’s plenty of imaginary play to be had with the sensational Make Me Iconic Sydney Ferry toy. 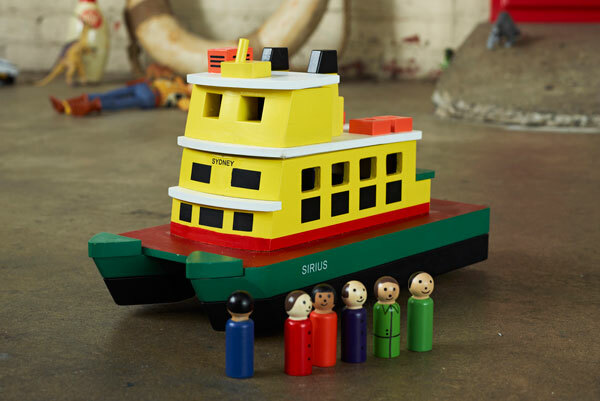 Made from wood and painted in the same original colours as the first Sydney ferry, this toy also comes with eight passengers and two sailors who are only to willing to jump on and off board for hours on end. A fabulous toy to be passed on through the generations, the Sydney Ferry is priced $95 and available from Lilly and Lolly. For some serious outdoor play on these glorious sunny days why not gather your collection of art supplies and take to decorating a Mocka Art House. 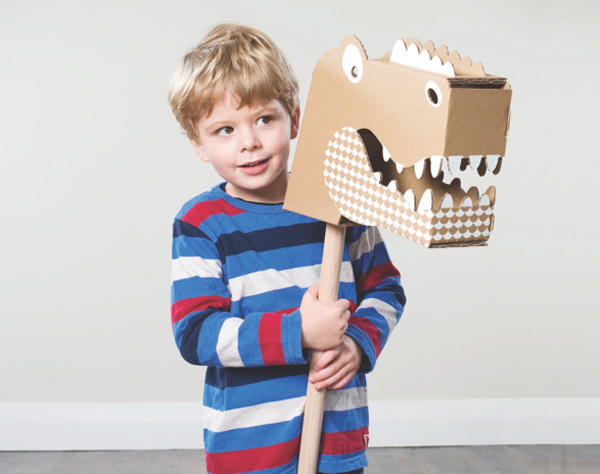 Made from sturdy cardboard, it provides an unconventional blank canvas for children’s art, and better yet once they’re done decorating it they can spend the afternoon playing in it! You can buy yours for $29.95 from Mocka. For doll loving children, there could be no greater friend than this beautiful Lalanka doll brought to us here in Australia by Bajo. 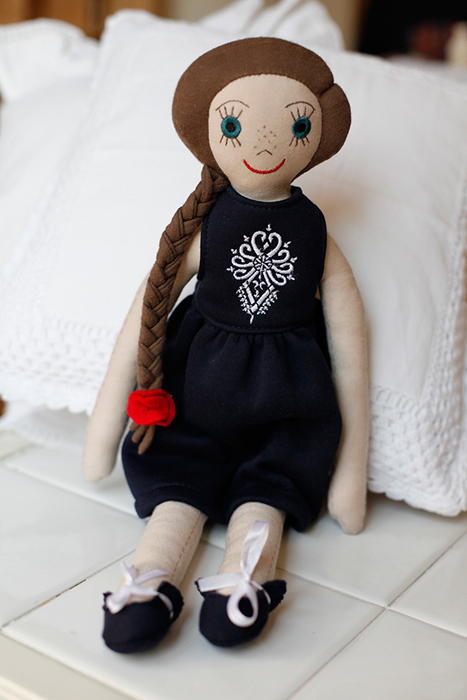 Lalanka is a handmade doll from Poland and comes presented in a gift box wearing a darling navy dress with her long brunette mane in a neat and tidy braid. This kind-faced beauty can be yours for $79.95 from Hard To Find. At the moment she comes with free doll pyjamas worth $20! Be prepared to laugh and giggle as your preschool engages in some (not-so) horseplay with the Flatout Frankie Little Roar Head ($32). Build it yourself and play for days – Flatout Frankie have something for every little person from unicorns and dinosaurs to cars, airplanes and ovens. The Flatout Frankie range is available for immediate DIY construction from Scallyoop. We hope we’ve helped writing your gift list. Stay tuned for more Babyology Christmas Gift Guides!